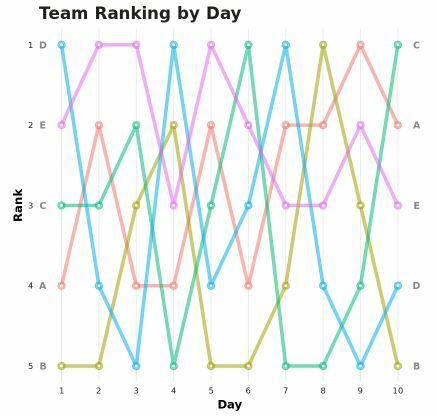 A bump chart is a type of chart that shows rankings of different groups over time instead of absolute values to emphasize the order of the groups instead of the magnitude of change. 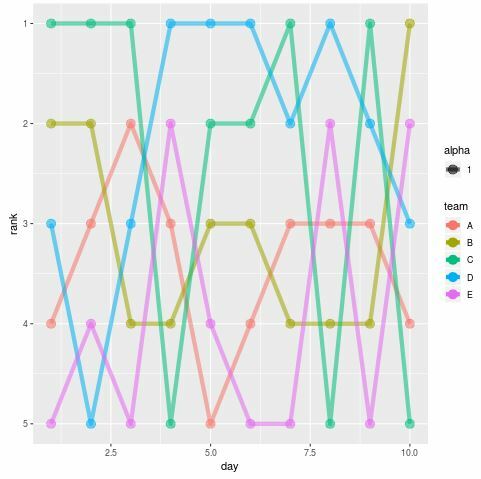 This tutorial explains how to easily create a bump chart in R using ggplot2. 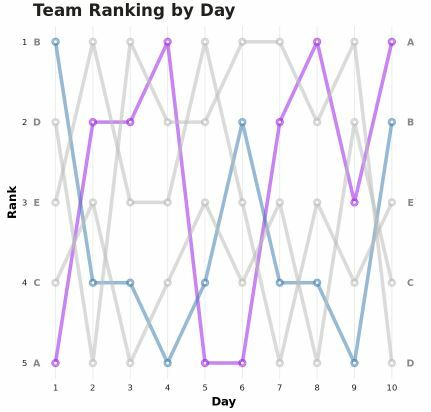 This data frame simply shows the “rank” of five different teams across a time span of 10 days. 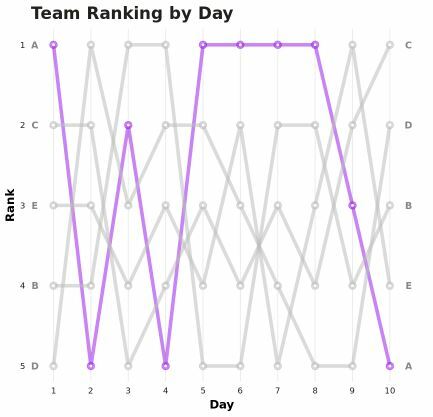 This bump chart shows the data in the format that we want, but it’s fairly ugly. 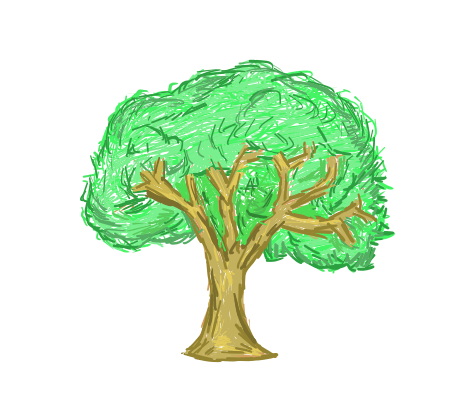 With some aesthetic changes, we can make this chart look much better.